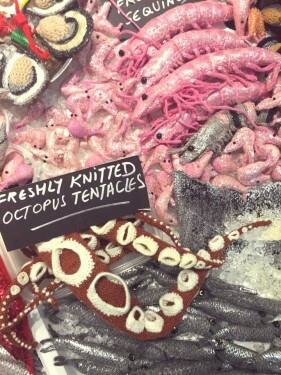 I was lucky enough to visit the Knitting and Stitching show this year. 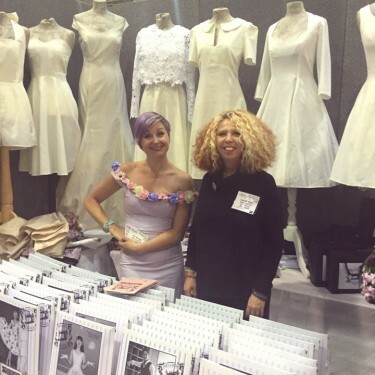 With the beautiful Ally Pally in North London as its setting, Europe’s biggest textiles fair did not disappoint! The last time I visited this show was two years ago – so it’s great to see what the trends are and how they’re evolving. I’ve noticed a lot more independent pattern brands emerging – bringing a whole new level to anyone’s sewing. 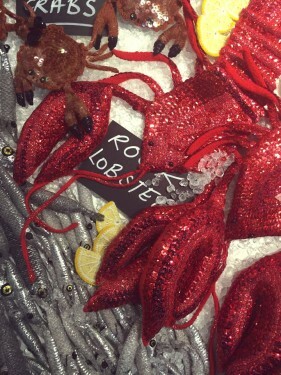 I love the K&S Show, because you have a mix of high-street-shop-stalls, big-name brand stalls, exhibitions, designers, workshops and independent designers. 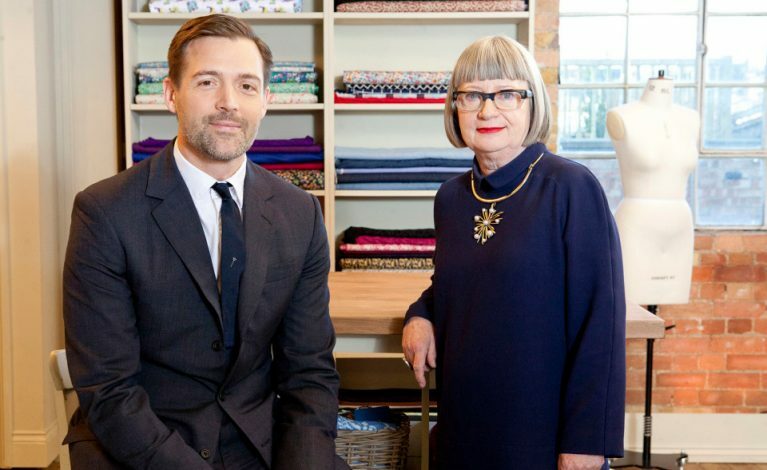 This is awesome because, as we all know, fabric shops are few and far between in the UK – and here you have all the best brands and stores under one roof! You get to feel the fabrics, get to know what you love, discover new products etc. Each year I tend to discover a new shop and a new material, and even some new machinery I would love to add to my little studio space. Here’s a little insight to the types of booths I saw at the show. If you didn’t manage to book a ticket this year, hopefully it inspires you to do so next year! And for the people that visited…these are my personal highlights and winning features that bring me back to the show again and again. 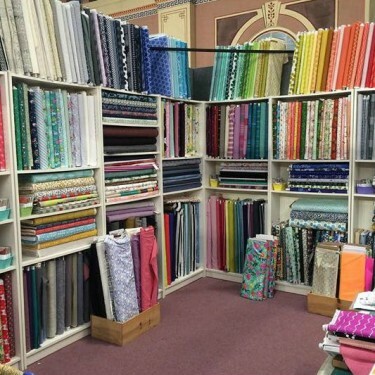 Abakhan Fabrics – I’ve never been lucky enough to visit one of these stores but I have heard amazing things. One of my friends went to Uni in Blackpool and often used to drive to Wales to visit one of these amazing stores – that’s dedication! Abakhan Fabrics had a little stall at the show. 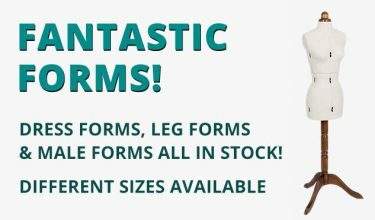 Sewing machine manufacturers and distributors have large inviting spaces, where you can play on the latest machinery, get advice from the people who know all the answers, and sometimes they offer special show prices. So if there is a machine you’ve had your eye on, these types of shows are the time to buy! I saw stands from Brother, Singer, Bernina and Juki. I almost bought my third Juki of the year…almost! 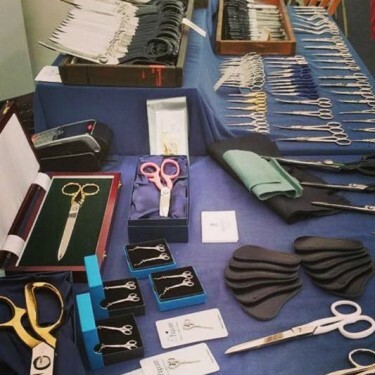 Another manufacturer I saw was Ernest Wright & Sons Ltd, famous for their Sheffield-made shears and snips. Again, you get to play with their products on leathers, papers, and a variety of other fabrics. You can guess what’s on my Christmas list this year! Wool and the Gang: Considering they are very busy opening a concession store in the biggest Topshop in the world (Oxford Circus, London) this week, I was surprised but excited to see their stand at this year’s show. WATG have THE BEST product packaging I have ever seen! Okay, so I’m easily bought by innovative and/or beautiful packaging. I can’t knit to save my life but they almost had a sale out of me! The Knitting and Stitch show presents the work of leading artists and groups in professionally curated galleries. There’s usually a fashion or quilt based exhibition going on at the Knitting and Stitching Show, and this year was no exception. One of my favourites this year was Kate Jenkins. 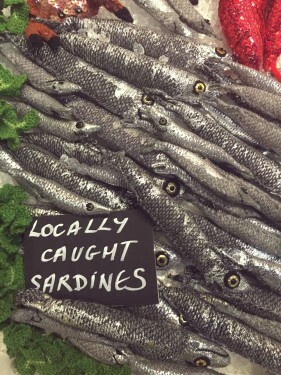 She created a beautiful Exhibition-based stand, called ‘Katies Plaice, the stitchmongers’ – although it featured pieces for sale, she presented an amazing array of stitched fishmongery goodness. I absolutely loved the presentation – and judging by some #knittingandstitchingshow Instagram hashtags, so did everyone else! 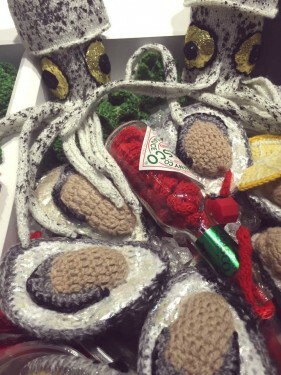 Here are some images of her booth – even the Tabasco sauce is knitted inside. Alongside the exhibition this year, sat recent graduates, showcasing their latest textile makes. I’ve blogged about the importance of New Designers on the industry before, so it’s lovely to see recent graduate work at this event. 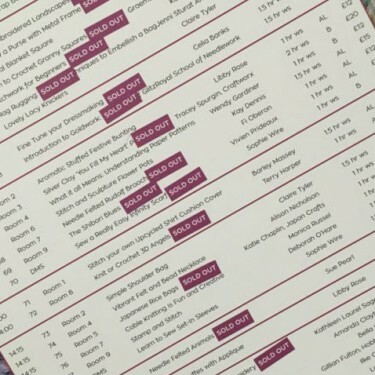 There were lots of workshops this year, and by the time I got there, they were mostly all sold out. I visited on the second day! I wasn’t lucky enough to do a workshop this year, but it’s on my list for next year for sure. They are super popular – infact when I visited on day two, most of them were already sold out! Another of my favourites is Hannah Bass Contemporary Tapestry. 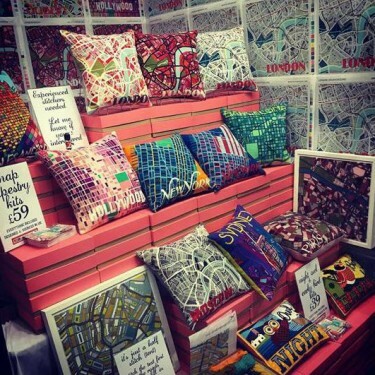 Hannah creates Contemporary, urban, colourful needlepoint kits, of city maps from around the globe. Her work is super colourful, each city taking on a new palette. So there we have it! A little review of the show. I’m excited to see the rise of independent dressmaking pattern designers, as well as more DIY-based sellers, such as Hannah Bass. I hope these designers have inspired you to get making! 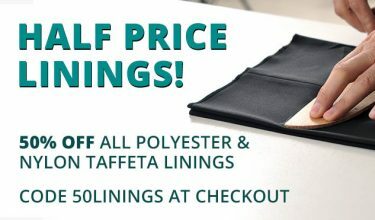 If you bought a pattern from the show, don’t forget to visit our online store to find the best dressmaking materials and tools. 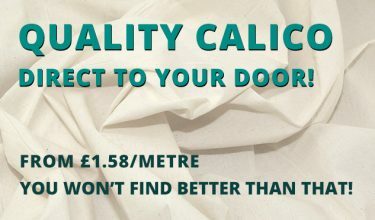 We even sell Calico, so you can create a Calico Toile to test your measurements, before you start snipping into your favourite fabrics. Check out our blog post which mentions the importance of the calico toile when you can!